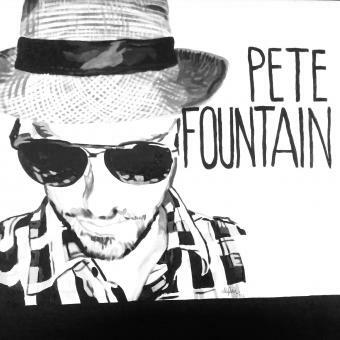 Pete Fountain is a New Zealand based Singer/songwriter/musician and producer. Pete played in seminal NZ rock band Stones in the Ocean and acoustic folk/pop/reggae outfit Jahna before going solo in 2001. His debut album "Will" received national attention on both tv and radio within New Zealand. Pete spent 2012 recording his second album "The Dawn" with his long time friend/manager and producer Chris Prenter. The new album has already produced 2 singles "Save Me feat. JEREMY" (JEREMY is an Australian based conscious rapper) and the title track "The Dawn (If Only). The album is due for release shortly on CD nationally and worldwide digitally via iTunes.